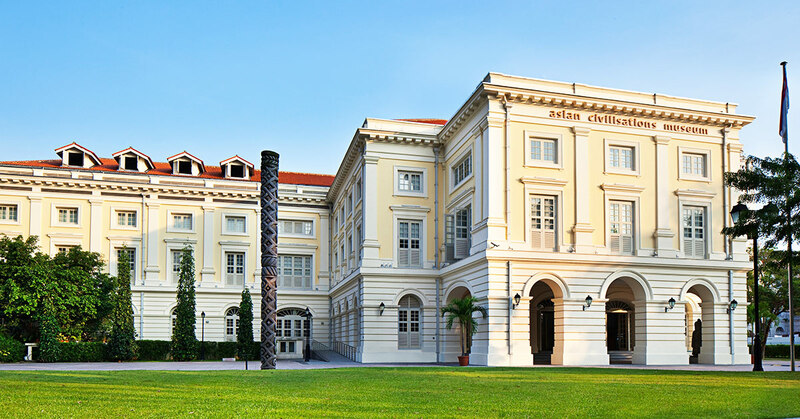 The Asian Civilisations Museum explores Asia from an artistic perspective. Step back in time and explore the ancient Tang Shipwreck (once full of treasures), which was only discovered in 1998. Or head over to the Kwek Hong Png Wing, to be blown away by hundreds of impressive contemporary ceramic art pieces. 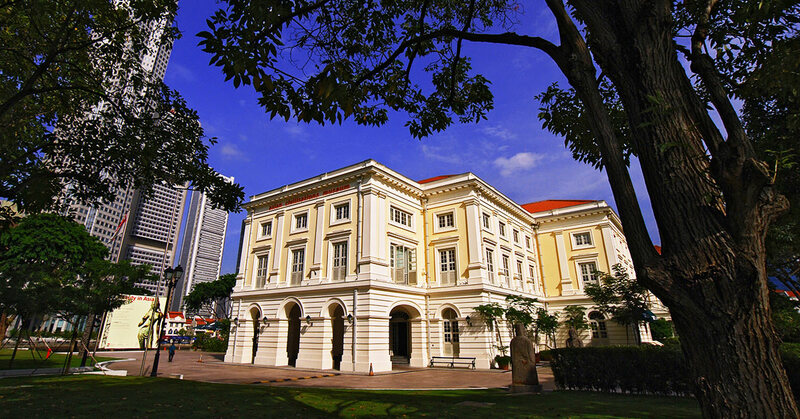 In addition to these regular exhibitions, the museum hosts exciting programmes such as ‘River Nights’, where you can experience more culture and art. Top tip: Grab a bite to eat the museums café (Privé Café), or restaurant (Empress), and don’t forget to exit via the wonderful gift shop.